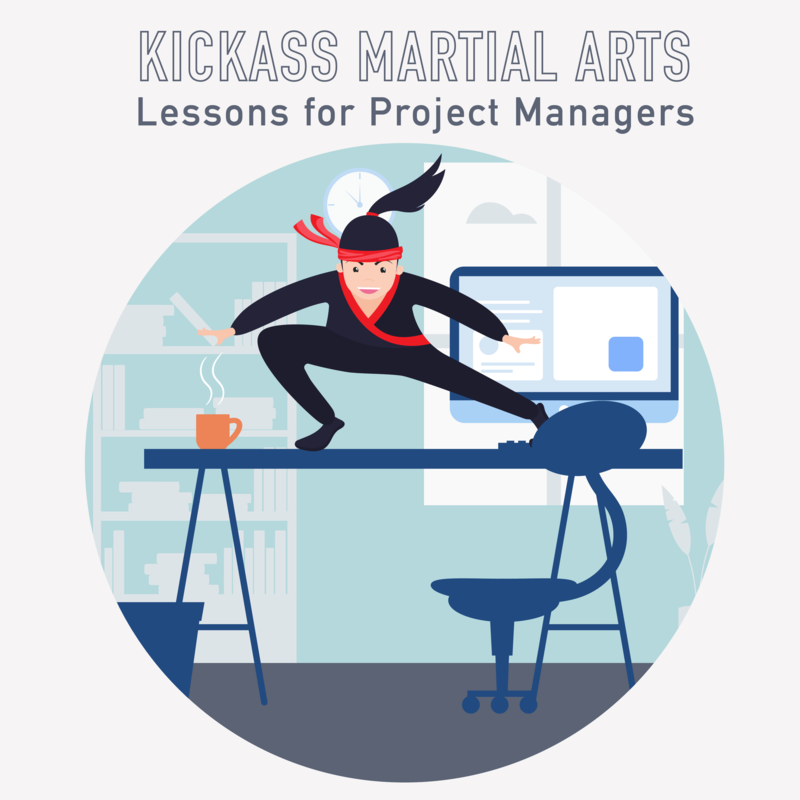 This episode, Kim shares some lessons from his time studying martial arts with some amazing instructors which can apply to Project Management! And no, they do not include giving that troublesome stakeholder a spin-kick to the head 🙂 But they do include lessons on how to assert yourself, how to focus on the important things in the moment and how to approach mentorship. Join the journey from white belt to kickass PM black belt! 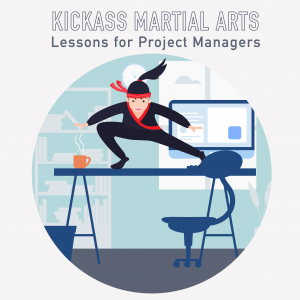 From the Filipino stick fighting art of Balintawak Eskrima to American Kenpo Karate, we talk through just a couple of life lessons you can apply to your projects. And maybe also to troublesome stakeholders. Ha! 036 - PMO - What is it really? And how do I run one?